Micromag Low Radar Observability solution includes a complete service covering everything from the Radar Cross Section measurement prior to the application of the technology to the application and post application measurement and certifications service. On Naval Markets results typically deliver a reduction of 10dB in the Radar Cross Section signature that implies a 40% to 50% reduction in detection distance from enemy radars. As an example depicted above represents the non confidential results from an coating-integrated application with the Spanish Navy over a 45m long Patrol ship including the results before and after the technology application. Current Market needs requires also flexible materials that can be used upon areas in which neither coating solutions, nor structural composites solutions can be applied. 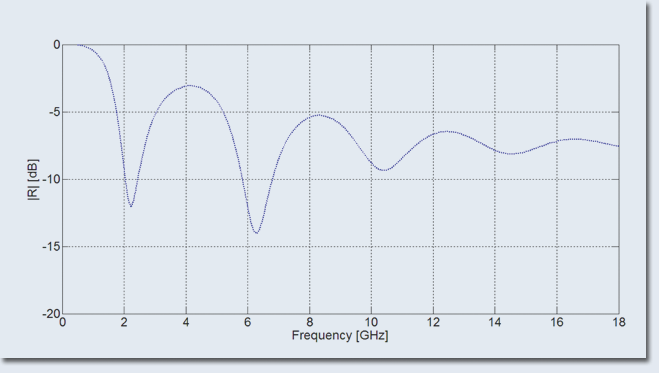 In this sense Micromag portfolio includes bespoke flexible materials tuned to the customer frequency bands of interest. These materials have multiple applications ranging from Radar Cross Section Reduction to Electromagnetic Interference minimization in certain metallic structures, as cavity resonators. UAV market is tough in terms of operating requirements for a wide variety of missions, both on the tactical and strategic levels. Across all missions two variables are key; Radar Cross Section Reduction for Low Observability and Add-On Weight. Micromag tailor made solution allows the integration of Micromag Technology in the own body of the UAV. This approach has a significant benefit as the add-on weight is typically is in the order of tens of grams and hence not impacting in the operating payload of the platform. Additionally, having the ability to integrate in the construction process allows to deliver performances that dictate a dramatically reduced detection distance by enemy radars, up to 50%. Depicted below a body composite Radar Cross Section reduction measured in dB from 0.5 GHz up to 18GHz. Electromagnetic interference (EMI) can range from being a mere inconvenience on TV interferences to become extremely dangerous, as on Commercial Aviation. EMI problems have been increasing with the proliferation of mobile electronic systems, wireless communication systems, and computer networks. The electromagnetic spectrum is becoming increasingly crowded. Micromag Technology can be used to reduce or even dismiss these type of interferences. With that objective in mind Micromag develops and delivers from board-level shields and fabric-over-foam gaskets, to finger stock and foam-in-place. All these solutions are tailor developed for specific problems. 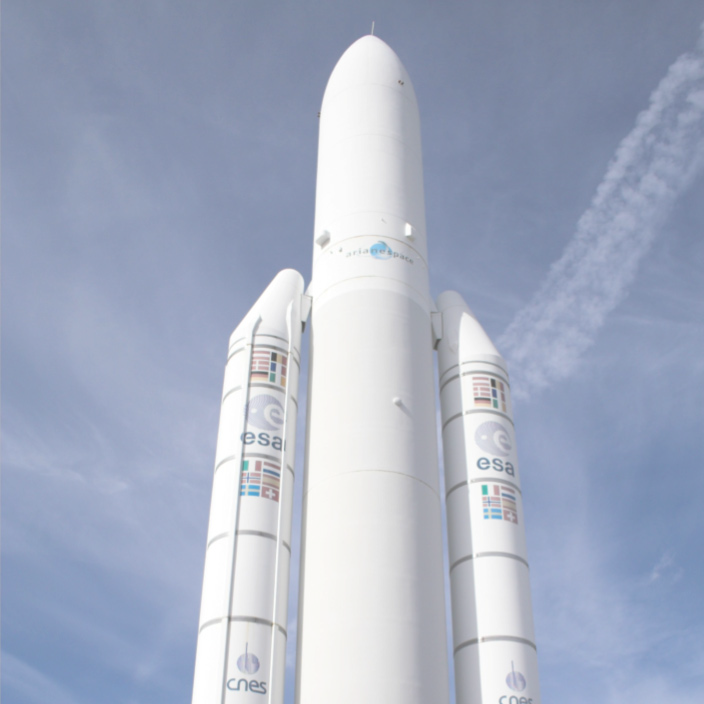 As such, Micromag cavity resonance technology has been selected in the Ariane 5 satellite tracker Antenna Multiplexer. 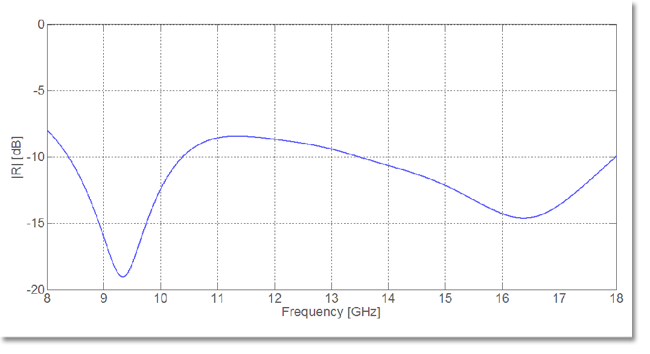 In conjunction with “ETSI Telecomunicación” de Madrid, Micromag has demonstrated once again its electromagnetic products by successfully eliminating a cavity resonance, and hence dramatically reducing the noise in the electronic circuit around the multiplexer.